Introducing The Ultimate Productivity Partner from The Digital Organizer. A video course specifically for executives and assistants, created to skyrocket their productivity by creating efficient systems in their tech life. It’s time to free you up so that you can focus on the tasks that really move the needle forward. It all starts with your productivity partner, your assistant. Business was good. I was busier than I’ve ever been. And I was about to have a breakdown. There were too many irons in the fire. I used to know every single client, where we were at in a project, what day I was there, who I saw earlier that day and after. It blew my mind how much I could recall. I didn’t need notes, I remembered it all. Until I had someone on my calendar that I swear that name was familiar but I had no idea who they were. I had no notes. I found the past emails from them and it all came back. I wrote up some notes and picked up where we left off. Partnership with an assistant is one of the most powerful things you can implement in your life and business. Often this relationship is helpful, but not nearly optimized to its full potential. Executives are giving up control of things like email and calendars to their assistants, but not giving full ownership. The fear of completely letting go is terrifying to some of us who have complex business and/or personal lives. We juggle so much, how is someone else supposed to keep track of everything I can’t even keep up with? 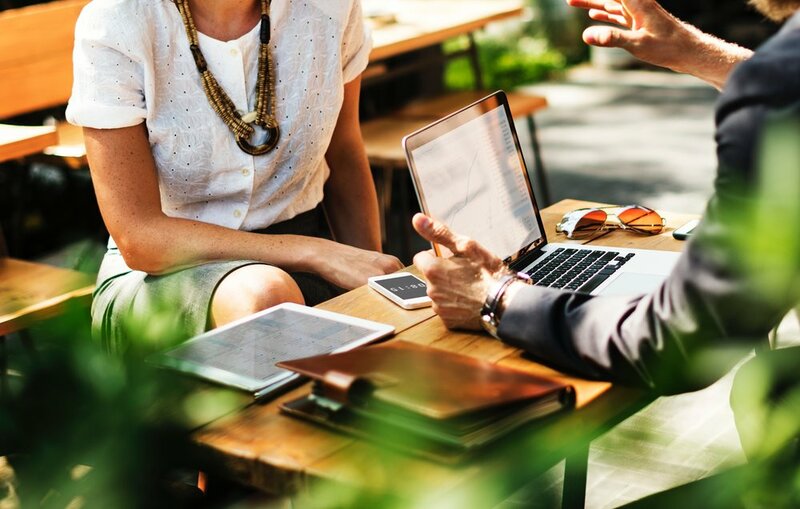 Individuals who’ve neglected to put this key hire in place are often worried the assistant is going to be too much work to get up and running. That the juice just isn’t worth the squeeze. Maybe you won’t be able to make ends meet with them dragging you down. But ask just about anyone who has an assistant and they’ll tell you they should have hired someone years ago. I was that guy until recently. Scared to death I would have a dry spell and I wouldn’t be able to pay both my assistant and myself. That they would screw things up and jeopardize the relationships I have with my clients. That I would have to coddle them through every task and waste my time. Hiring my first assistant was one of the biggest revelations of my life. That revelation was tangibly feeling my capacity for taking action expand. I could now focus on the things that I enjoy doing and would make a huge difference in my life and my business. I was sitting in my car on the way to a client’s office with a massive to-do list I just hadn’t had time to get to. I got on the phone with my assistant Marissa and started dictating the list to her. Call the flower shop and order some flowers for Madeline for me to pick up the next time I’m near them in Nashville. Just check my calendar for appointments near Hillsboro Village. They know what I typically order. The list went on. I was over the moon. It finally clicked that hiring other people allowed me to take more action than I could by myself. You may have already learned this lesson, but I bet you know a few people who have been hanging onto control for a while that need to hear this. While having someone working for me to accomplish things that I didn’t have the time or the skillset for was empowering, I had some hiccups that led me to develop The Ultimate Productivity Partner. I needed to find a way to have the confidence to let go of my email, my calendar, and a bunch of other tasks that were not the best use of my time but I felt no one else could do. I needed to be able to share passwords to accounts in a secure and efficient way. I needed a robust way to communicate internally that scaled beyond text and email. After research and conversations with respected and successful entrepreneurs working with assistants, I came up with my own systems. The majority of the apps are in my ebook, 12 Apps That Will Change Your Life. But the secret is how we use them. 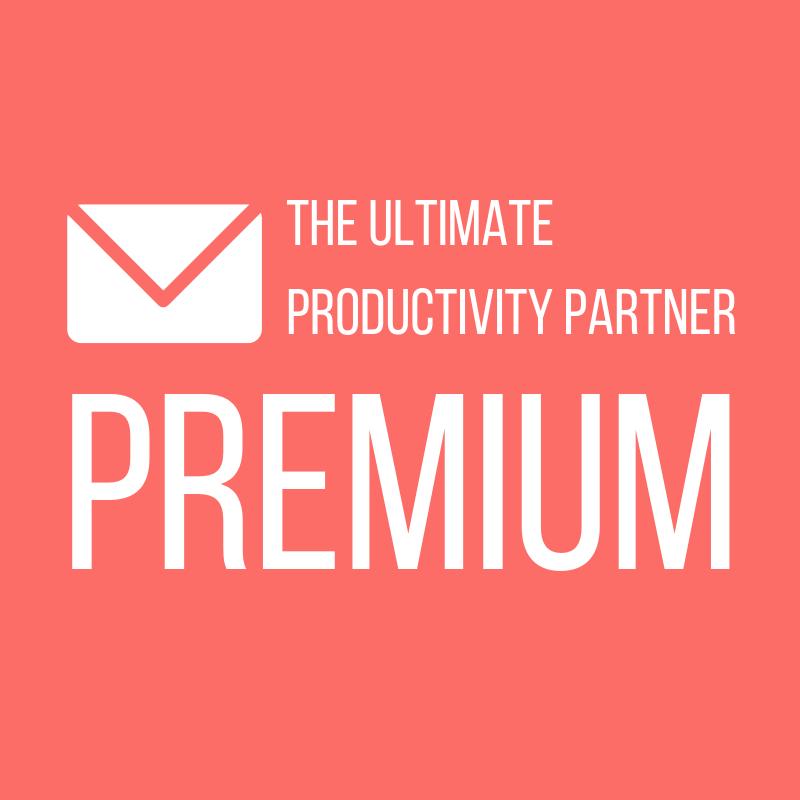 In The Ultimate Productivity Partner: Email Edition, we’re going to show you how to set up your email to be in perfect harmony with your productivity partner, your assistant. No matter what level you chose, you’re about to skyrocket your productivity by utilizing your biggest asset, your assistant.